Lotus Laboratory Services (M) Sdn. Bhd. is established in Year 1997. 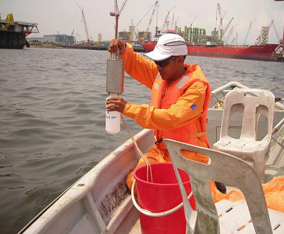 The company is registered under the Company Act as an Independent Testing Laboratory. 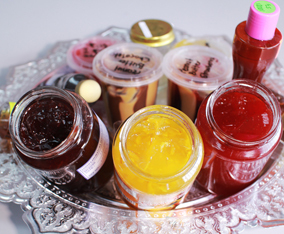 The company is situated at 41, Jalan Tiong Emas, Kawasan Perindustrian Tiong Nam, 81100 Johor Bahru, Johor, Malaysia. Lotus Laboratory Services (M) Sdn. Bhd. 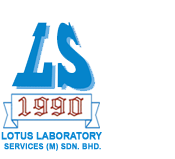 is established in Year 1997. The company is registered under the Company Act as an Independent Testing Laboratory. 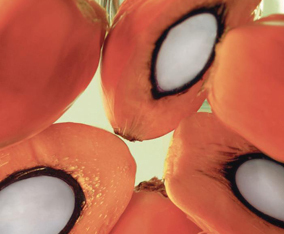 The company is situated at 41, Jalan Tiong Emas, Kawasan Perindustrian Tiong Nam, 81100 Johor Bahru, Johor, Malaysia. Prior to the establishment of Lotus Laboratory Services (M) Sdn. Bhd., the company was operating under the analytical division of Lotus Technical Services, which was in operation since Year 1990. 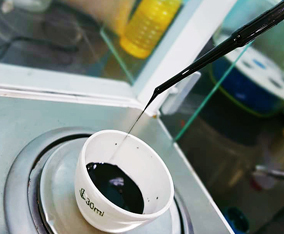 Since then, the company has emerged from a subsidiary laboratory, to currently one of the largest independent laboratory situated in the southern region of Peninsula Malaysia. 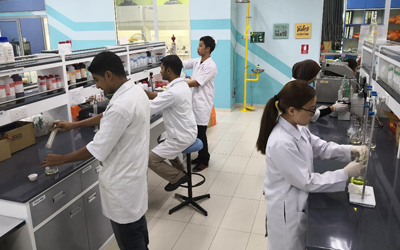 The Company is also one of the most equipped laboratory with whole range of testing equipment to customise the need of both the research and industrial markets in Malaysia. 1.Oil & Fats: Edible oils & its products; Perform most analysis specified in PORAM,STC,GCP,Savola Specification etc..., Report with FOSFA seals etc. It is the policy of the company to self guard the interest of the clients. 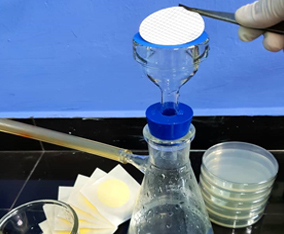 Hence, you can be assure	that when your sample reaches our laboratory, all information shall be strictly confident and shall not be reveal to any third party without your prior approval. 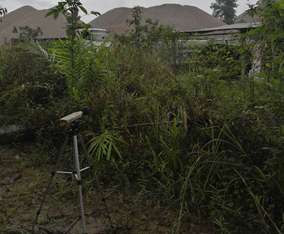 The company is constantly upgrading the equipment and technical know-how, looking forwards to enlarge the scope of services and towards providing a one stop analysis station	to our clients. 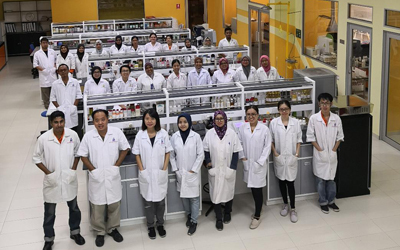 As one of the largest scientific laboratory situated in the Southern Region of Peninsula	Malaysia, the company has the capability to customised solutions to your quality control or	research needs. Our speedy backup services and good track records guarantee you quality	and efficient services.